There are multiple ways to install a new conveyor dryer belt. We have included a video tutorial of a simple method to help you install your own new dyer belt. 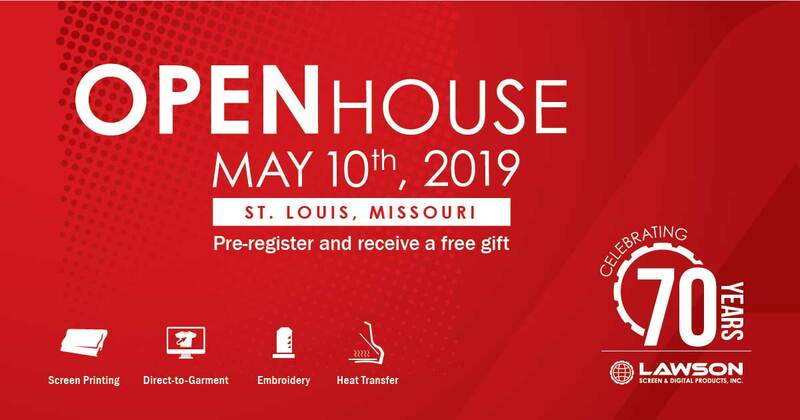 Lawson Screen & Digital Products is looking forward to seeing you at the Decorated Apparel (DAX) Show in Tinley Park, IL. 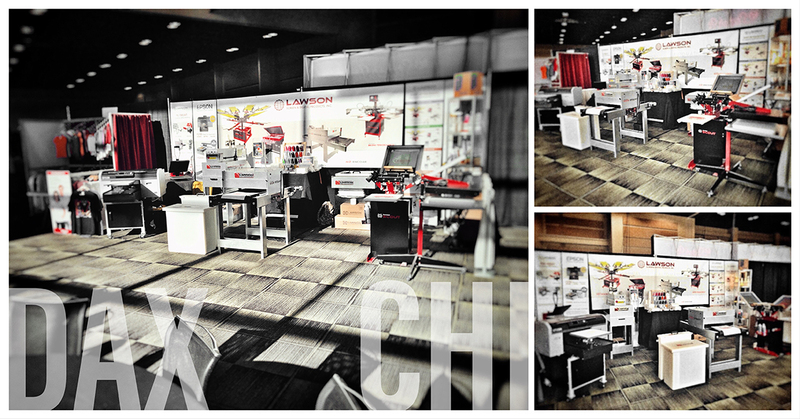 We are going to have an array of exciting new supplies and equipment that you will want to see. 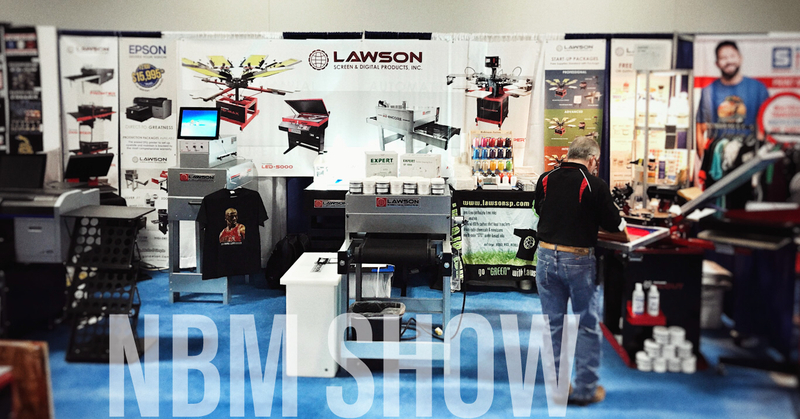 Lawson Screen & Digital Products will be at the NBM Show in Milwaukee, WI from May 17th - May 18th. 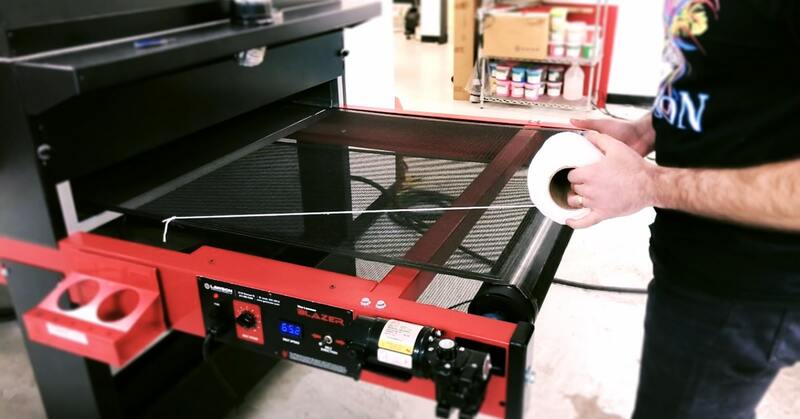 We will have many new and popular supplies and equipment for screen printing, direct-to-garment (DTG), heat transfer vinyl, embroidery and more. 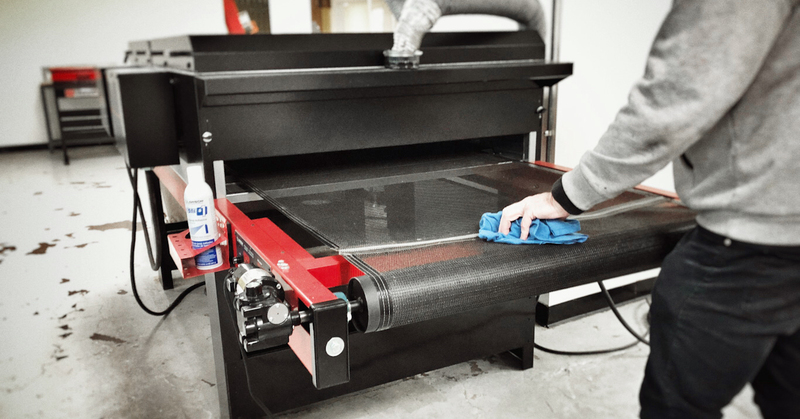 Print quality and durability are affected by many factors, including but not limited to fabric construction, fabric coatings, pretreatment equipment and application. 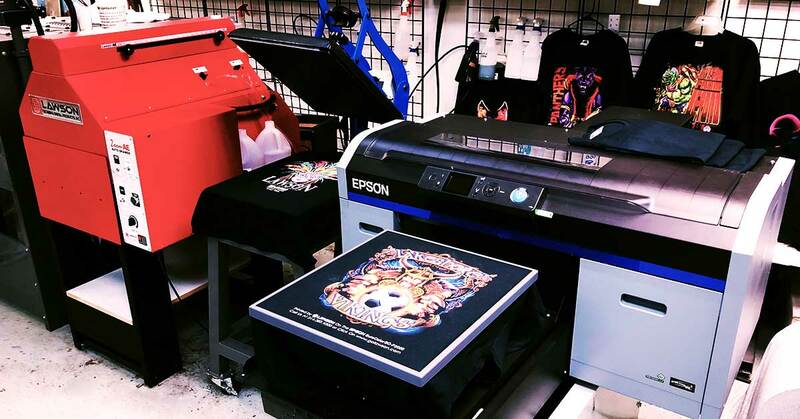 Heat curing parameters also affect the overall look of the print on polyester. It is not a matter of if, but when you will need to replace your conveyor dryer's belt. It is critically important that the measurement is right. Here are some tips on measuring so you can order the correct size replacement.